The story of James Smithson’s early 19th-century bequest to the United States to found an “establishment for the increase and diffusion of knowledge” is well-known. 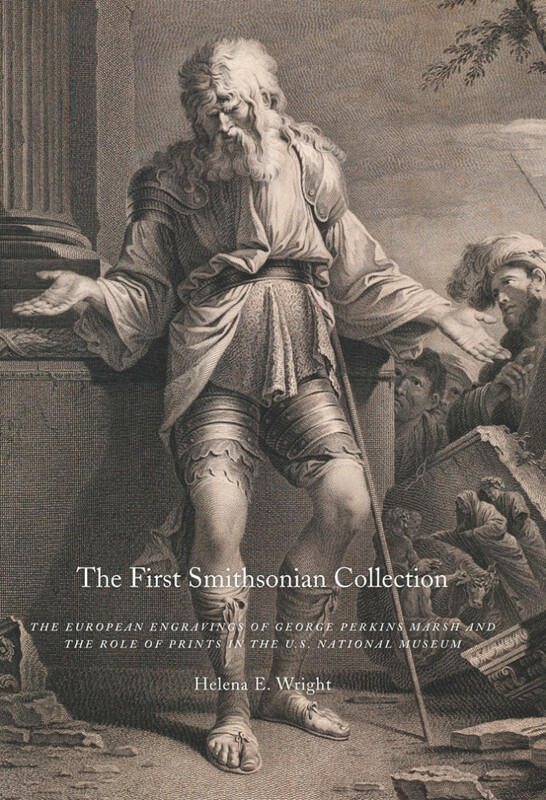 The contested terrain of the fledgling Smithsonian Institution’s first acquisition is, however, a much less familiar episode in the history of what is now the largest museum complex in America. In 1849, three years after Congress defined the Smithsonian Institution as a “library, museum, and gallery of art” that would also support “scientific research, lectures, and publications,” members of the executive committee of regents agreed to purchase George Perkins Marsh’s collection of European engravings and books on art.1 The story of this acquisition, its subsequent history and the cultural ideologies that dictated its historical course are told in Helena E. Wright’s new book: The First Smithsonian Collection: The European Engravings of George Perkins Marsh and the Role of Prints in the U.S. National Museum.